Get a quick quote on Xerox Copiers in Houston from us. See below for our Houston area coverage map. For our New York City office, please click here. See map below. We cover all these areas for your new Xerox Copier in Houston for Lease or purchase. 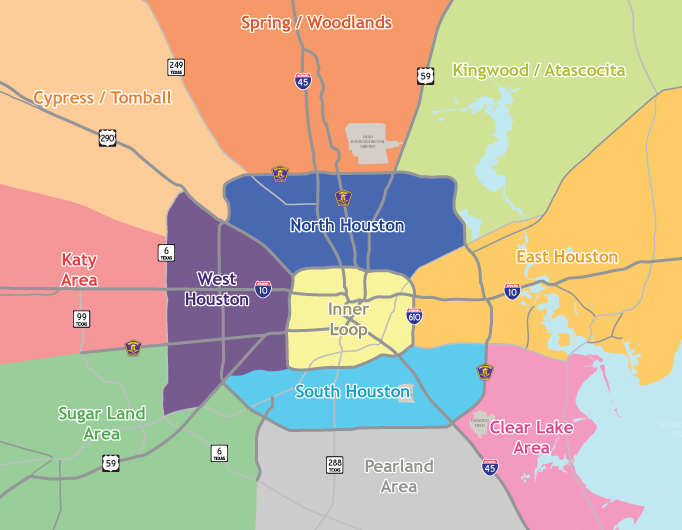 Spring/ Woodlands, Cypress, Tomball, North Houston, Inner Loop, Energy Corridor, East Houston, West Houston, Sugarland, Clear Lake area, Pearland and Katy.